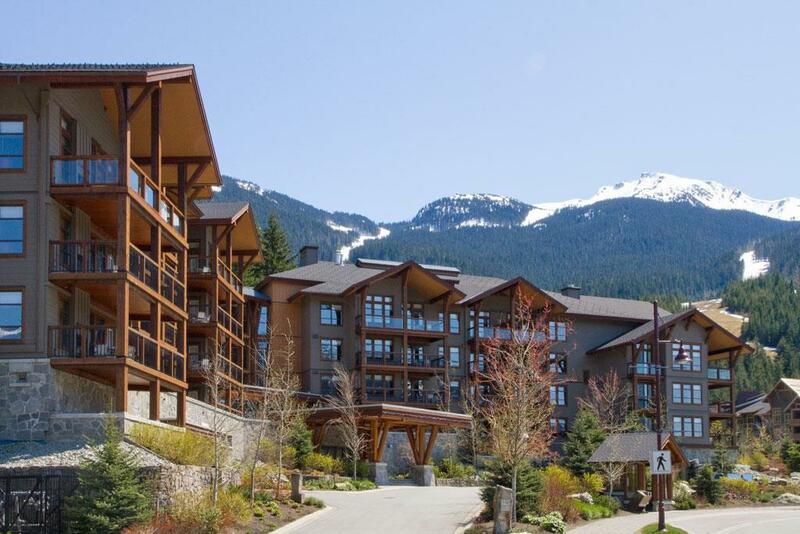 One of the sunniest locations in all of Whistler. 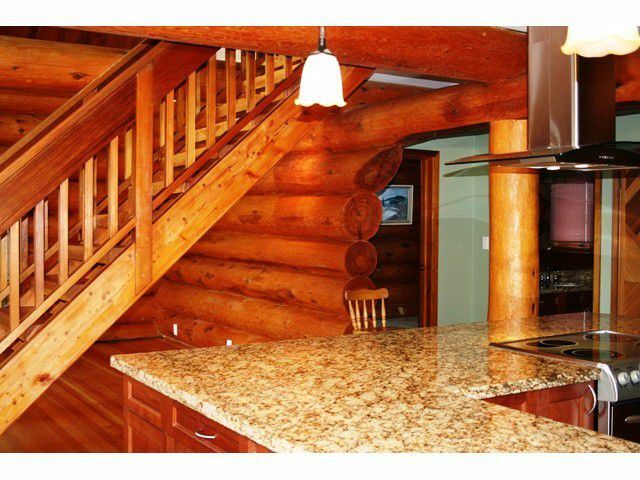 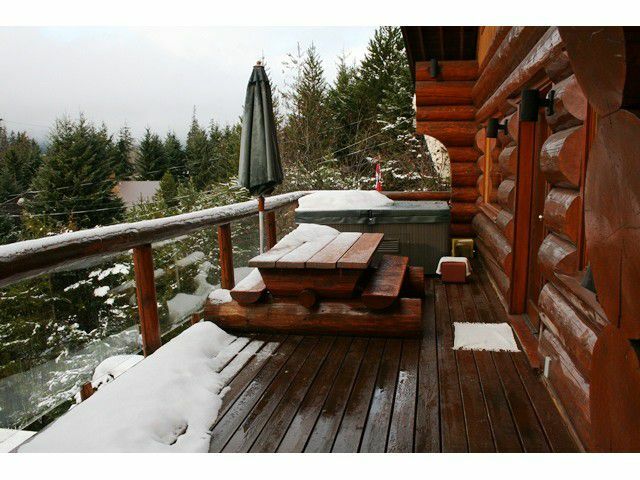 Enjoy the breathtaking mountain views to the west from your spacious private deck. 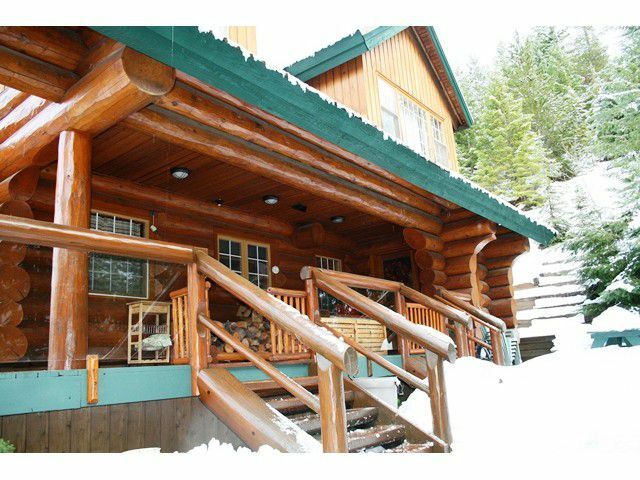 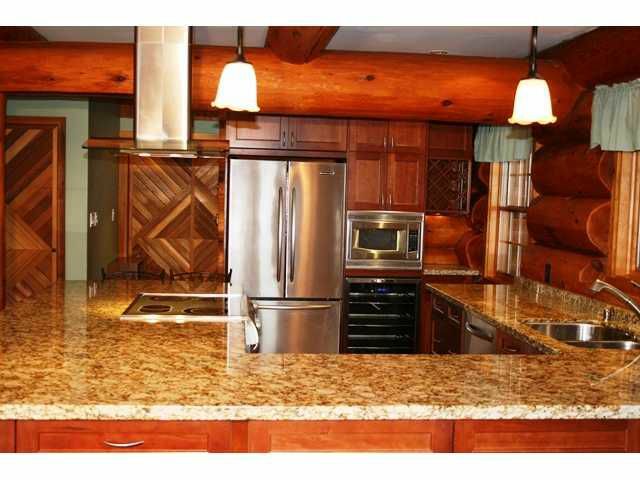 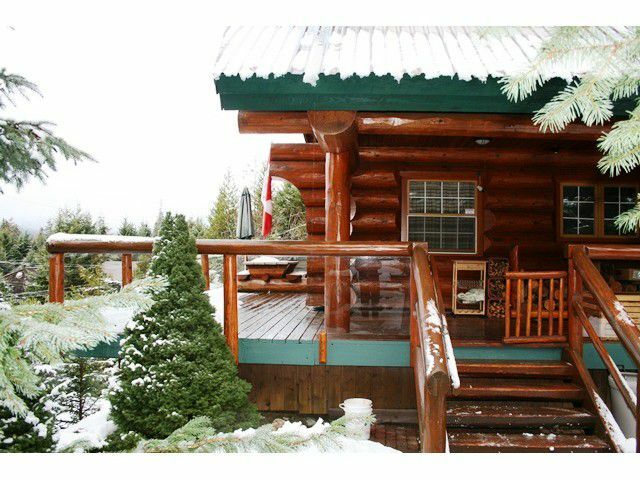 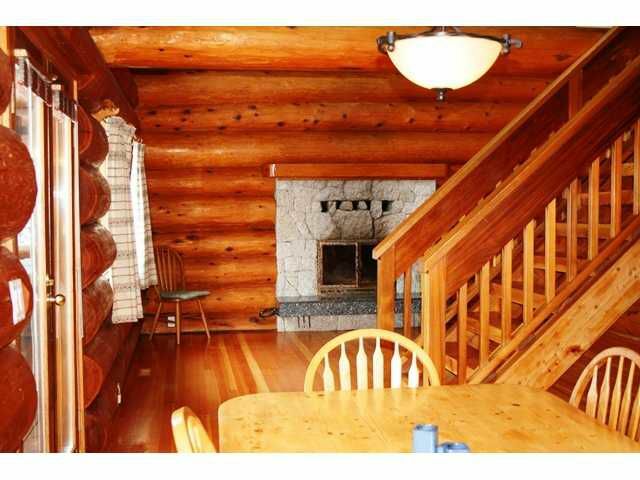 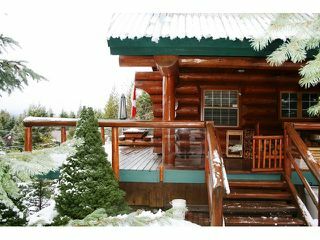 The sturdy, well kept three bedroom, log home in White Gold is steps from the Lost Lake trails and a shortwalk to Whistler Village. 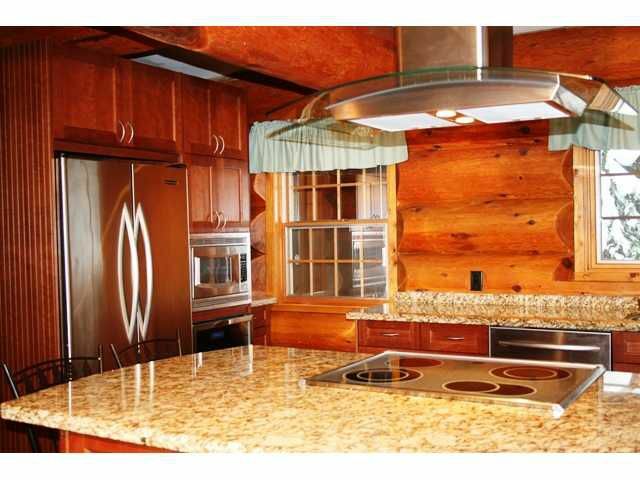 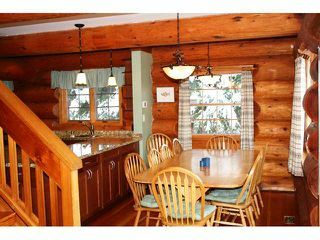 The kitchen and main floor bathroom have been tastefully updated and the open floor plan is excellent for entertaining. 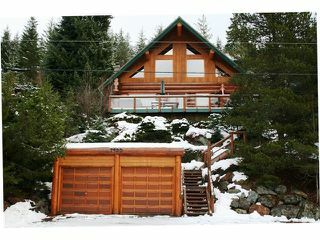 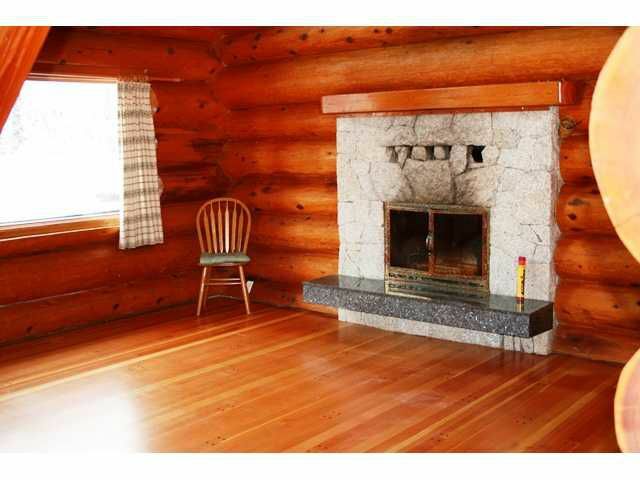 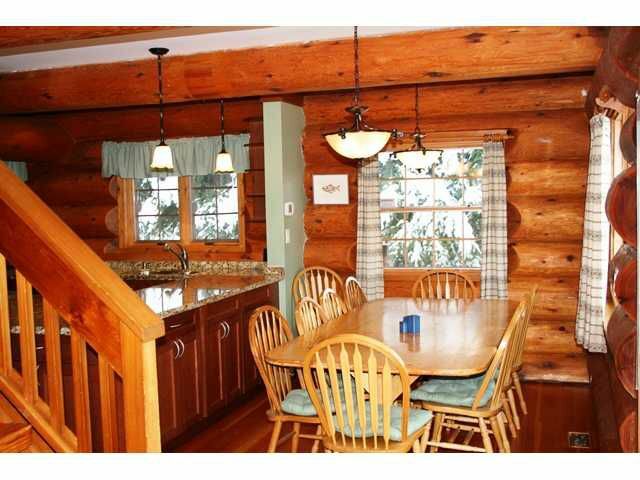 Excellent location for full time living or mountain get away home. 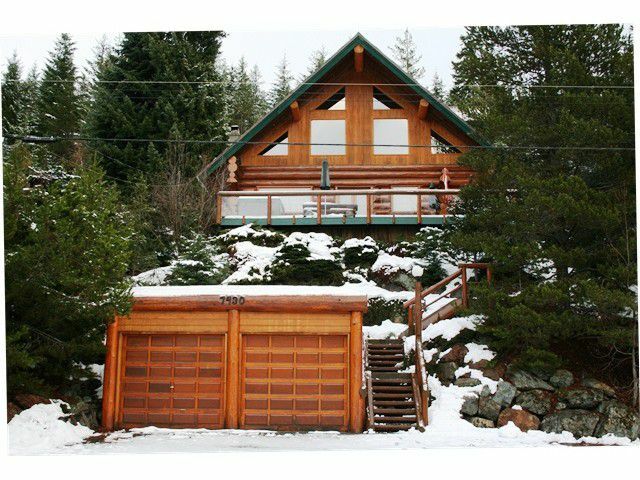 A double car garage provides secure storage and space for 2 cars.